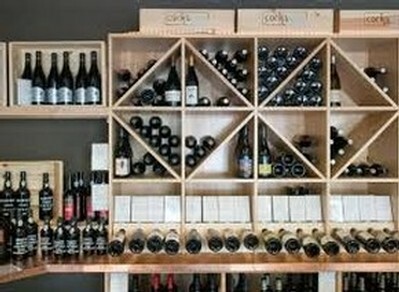 CorksCru is a winery, an importer, and a retailer of fine wine from Oregon, France, Italy, Spain, and Portugal. We keep overhead low so we can bring you exciting wines at great prices. We open 6-8 times a year for special tastings and events. Please fill out the form below and we'll get back to you ASAP.